Coming Soon… – Roads Inc. 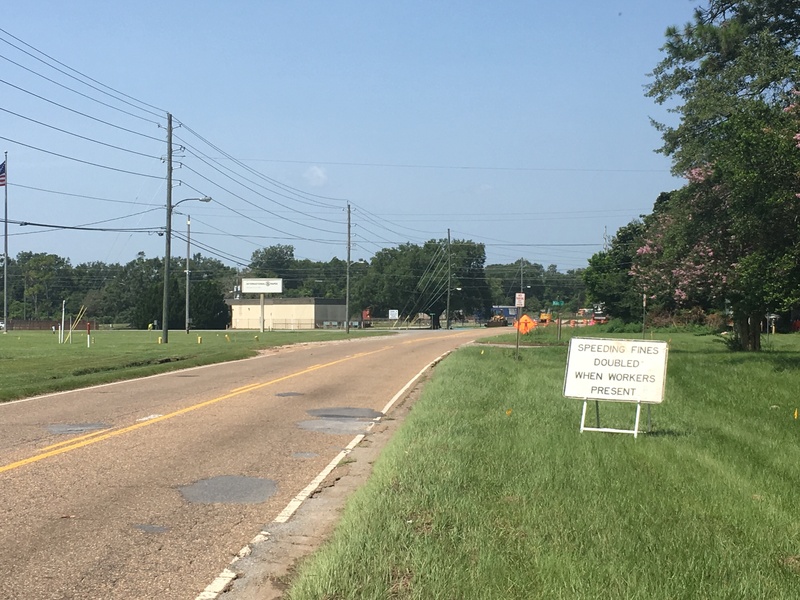 The resurfacing and shoulder widening project on Muscogee Rd is starting. Signage is in place and locates and staking are beginning. You should start seeing our guys working in the right of ways soon so please be careful and mindful of the changes in speed limits. This project is near our facility so all of our employees who drive this route everyday are excited to see it completed.